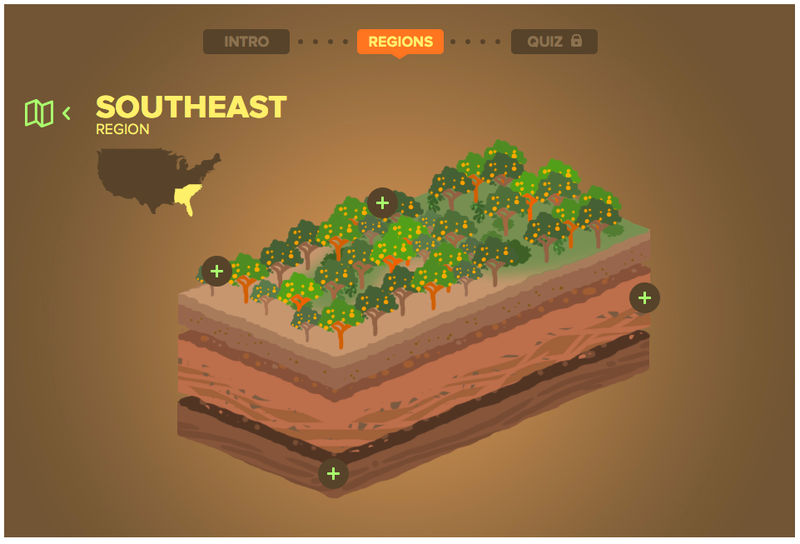 Are you looking for a fun way to learn about different types of soil? 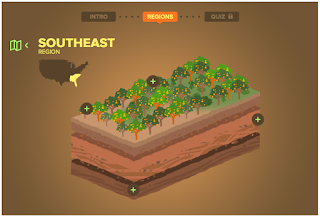 Travel around the United States looking at soil characteristics of each region you visit while playing this game. Pay attention to what you learn, because the more questions you answer correctly, the larger your watermelon patch will grow! How many watermelons can you get? !